Tuckaway Park is an amazing enclave of custom homes surrounding Carmel Country Club with many homes on the fairways. 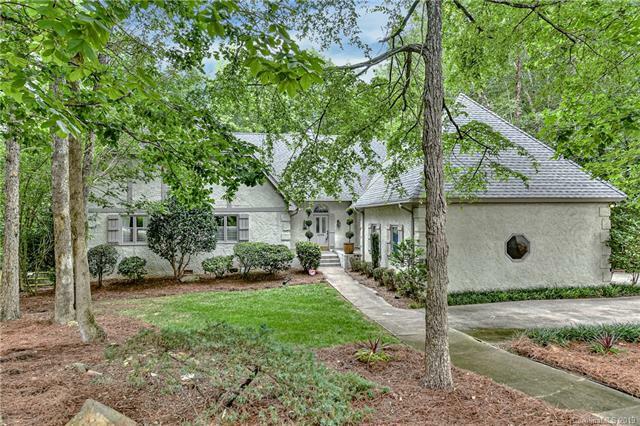 This exclusive location is close to McAlpine Creek and Carmel Lake. A short drive will take you to SouthPark, Uptown Charlotte or Charlotte Douglas International Airport. 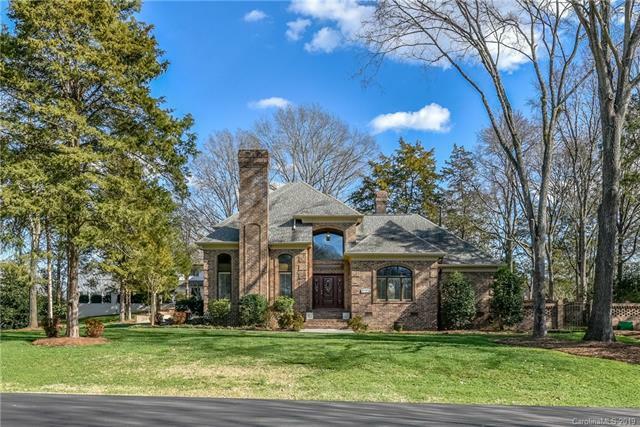 Homes in Tuckaway Park are grand and unique. Luxury features abound and homes are typically around 4,000 to 8,000 square feet. Lots are large as well, ranging from three quarters of an acre to an acre and a half. This gives residents plenty of privacy and many of the homes have outdoor water features, outdoor living spaces, sports courts and multiple car garages. Some of the homes have guest houses, media rooms, wine cellars and much more. In the past year, homes in Tuckaway Park sold for between $570,000 and $2.645 million. Tuckaway Park has amazing school assignments in addition to everything else. Current school zoning has children in Tuckaway Park attending Beverly Woods Elementary School, Carmel Middle School, and South Mecklenburg High School. There are also many private, charter, and magnet school options nearby. Please verify school assignments as boundaries sometimes cut through neighborhoods.